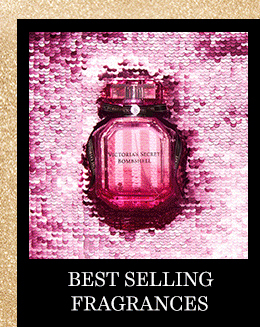 TO REDEEM OFFER: Add four qualifying items from the 'Limited Time! 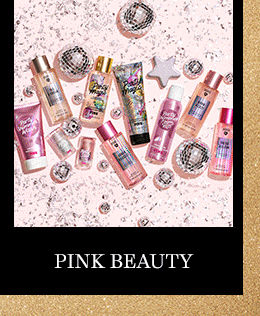 Buy 2, Get 2 Free Beauty & Accessories' collection to your shopping bag. Enter offer code 2FREEVS at checkout. 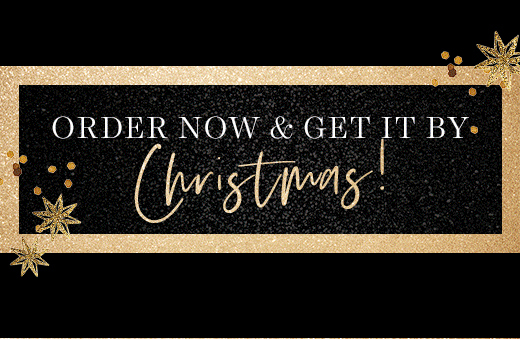 The price of your lowest-priced beauty, or accessories item (s) will be adjusted after offer code is applied (discount applied to qualifying items purchased in multiples of 4). 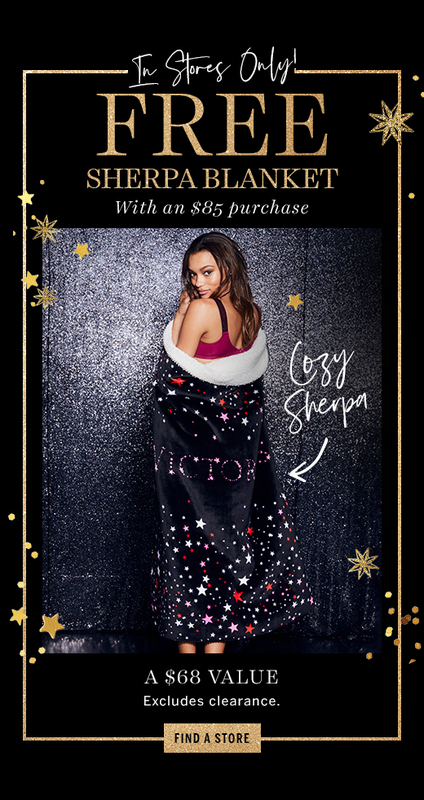 Valid December 10, 2018 at 6:00am ET through December 18, 2018 at 11:59pm PT; while supplies last. 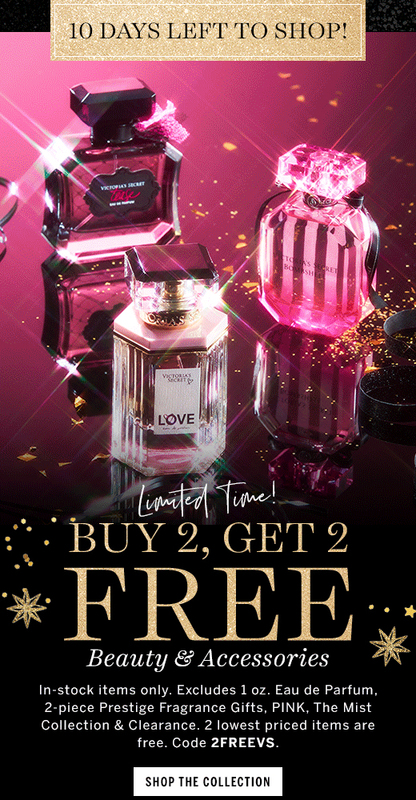 OFFER EXCLUDES THE FOLLOWING: PINK, Mist Collection, 1oz Eau de Parfum, 2-piece Prestige giftables, and clearance (items with prices ending in $.99) do not qualify toward offer eligibility. Not valid on previous purchases or store purchases or with other beauty offers. ADDITIONAL OFFER DETAILS: No substitutions. Offer subject to adjustment due to returns, cancellations and exchanges. Orders shipping outside the US may not be eligible; additional taxes and duties may apply. Offer may be modified or discontinued at any time without notice. 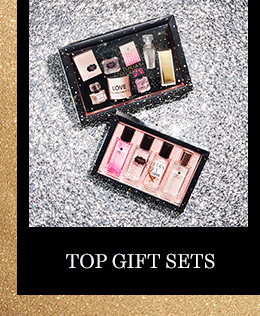 Offer valid in select U.S., non-outlet and Canada Victoria's Secret stores December 14-16, 2018. Comparable value $68. One per customer. While blankets last.